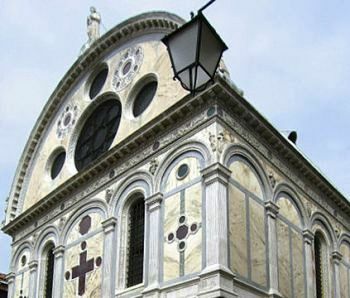 A wonderful Renaissance-style church in Venice built in the XV century. The interiors a beautifully decorated with stunning marble finishing and an incredibly precious ceiling. 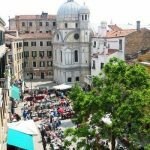 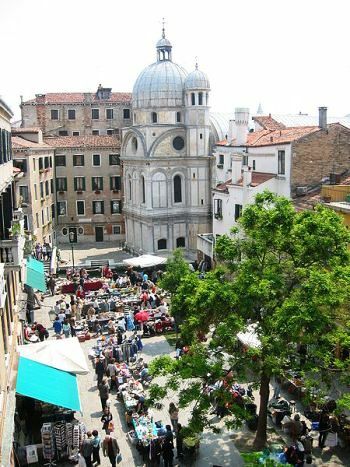 This church is a wonderful choice for a romantic Catholic wedding or blessing, right in the heart of the most famous city in the world: Venice.